Can I sell gold without Bill? 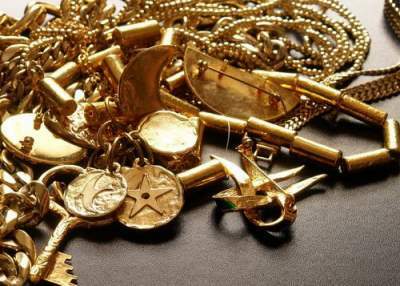 How to contact the team of cash for gold? 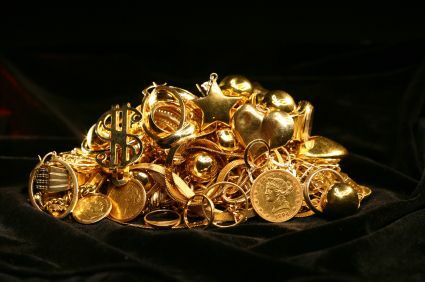 How can I get the Home Pickup service of Cash for Gold? 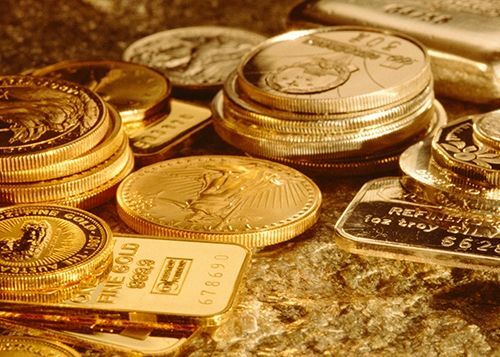 How To Sell Gold Coins In Just 3-Simple Steps? 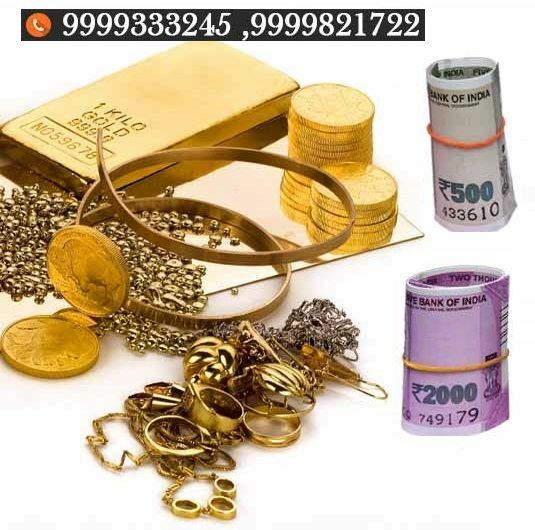 How to Find the Best Gold and Silver Dealer in Delhi NCR? 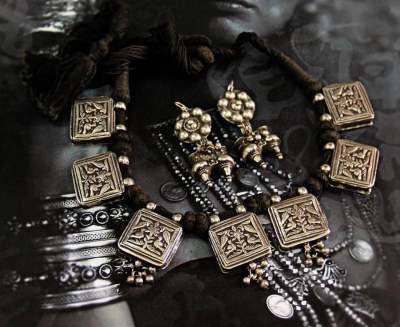 How to Sell Your Gold Jewelry? 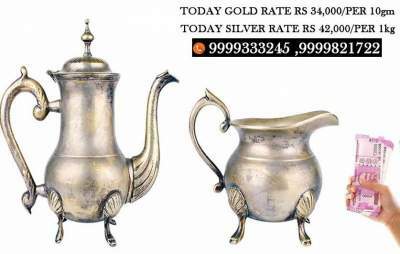 How to sell silver in Delhi NCR? 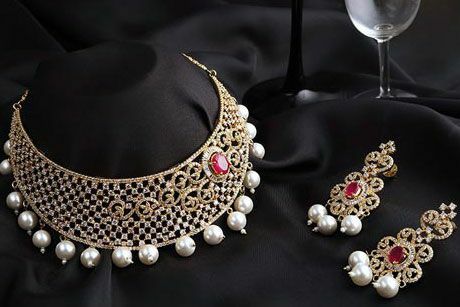 What is the easiest way to sell old Silver jewelry in Noida? 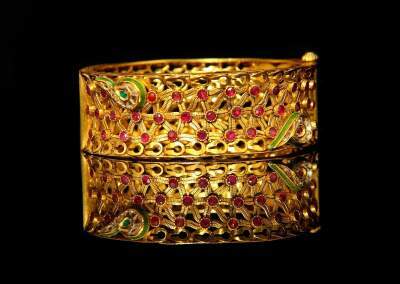 why cash for gold is the best for sell gold silver and diamond? 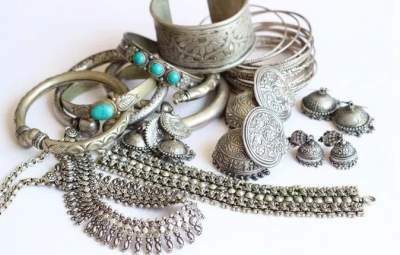 Where to Sell Silver for Cash in Delhi? 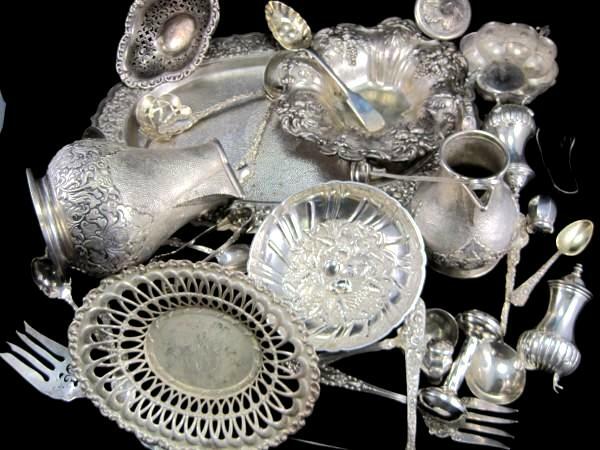 How to Get Immediate Cash for Old Silver? 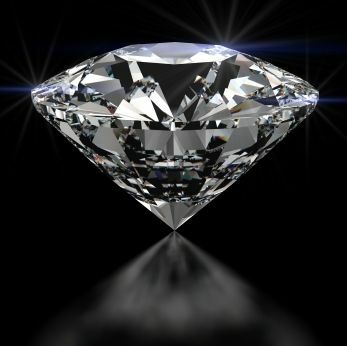 How can I get the highest price of old diamond in Delhi? 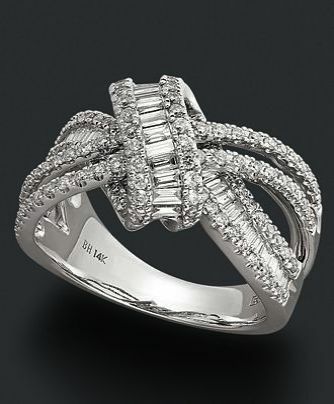 How to sell diamond ring in Delhi NCR? 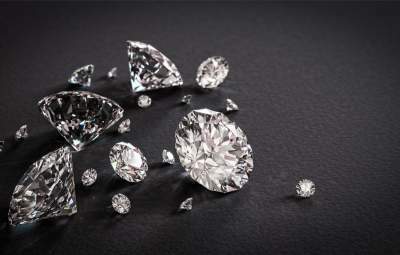 Who is the best diamond buyer in Delhi NCR? 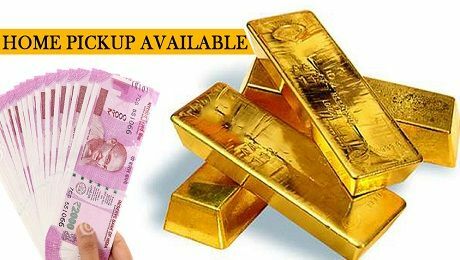 How to sell Gold without bill in Delhi NCR? Is this the right time to sell your old Gold? 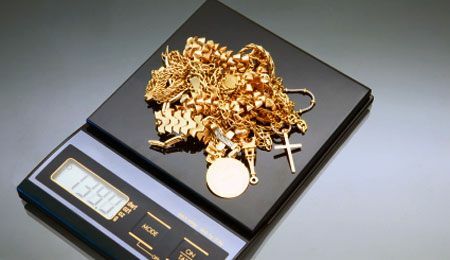 How to sell your Gold jewelry at the best price?